Few Turkish words conjure up a scene as swiftly and uniformly as ozan. The noun is seemingly inseparable from the image of an elderly minstrel, bağlama in hand, singing of his travels before an audience of Anatolian villagers. Significant, too, is that this widespread understanding of the ozan, the lone artist telling the story of a vast, unforgiving country, is imbued with masculinity (for instance, the name ‘Ozan’ is reserved for boys). So I was surprised that the female musician Jehan Barbur (above) identifies herself as an ozan, albeit a city-dwelling one. 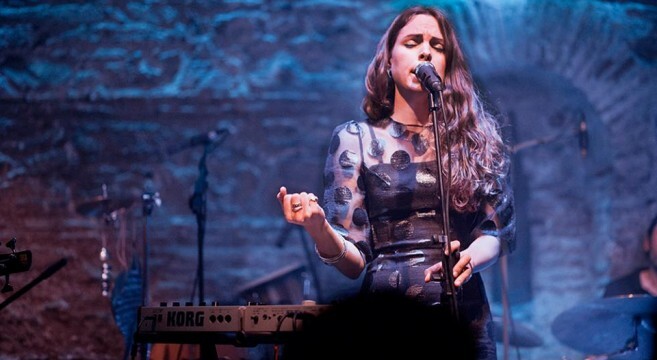 ‘I see myself as part of a generation of modern women urban bards [çağdaş kadın kent ozanları],’ Barbur explained to me after her set at an upscale Istanbul hotel. ‘In the past, bards in the more traditional sense would travel from village to village. 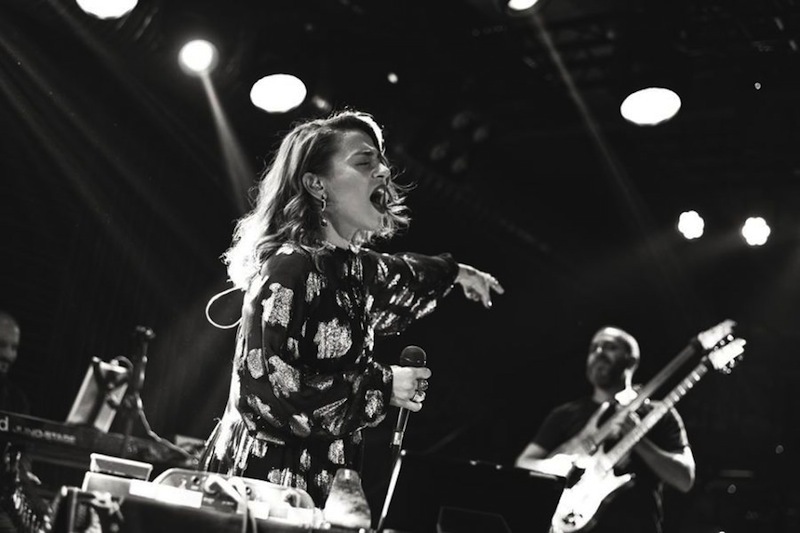 Now we live in the city.’ And despite Barbur’s urban origins, crisscrossing Turkey is still part of the ozan package – a few days after our chat, she was off to Adana and Kayseri for live performances. Barbur’s quantification of ‘generation’ also seems appropriate. By her own admission, Barbur is one of the earliest examples of an increasingly common phenomenon in the Turkish music scene: women who, independent of major record deals, have found mainstream success with albums emphasising story over catchy hook, originality and reinvention over radio air time. Their lyrics are consistently in Turkish, but that hasn’t slowed the parade of international praise and festival invitations. The Turkish media has been quick to lump these women together, using umbrella terms like ‘alternative’ or ‘independent’ to describe their sound. But these modern bards defy categorisation. A first-time listener may be content to slap a jazz label onto Barbur’s albums, but with careful attention her songs yield Anatolian folk and Balkan brass flavours. 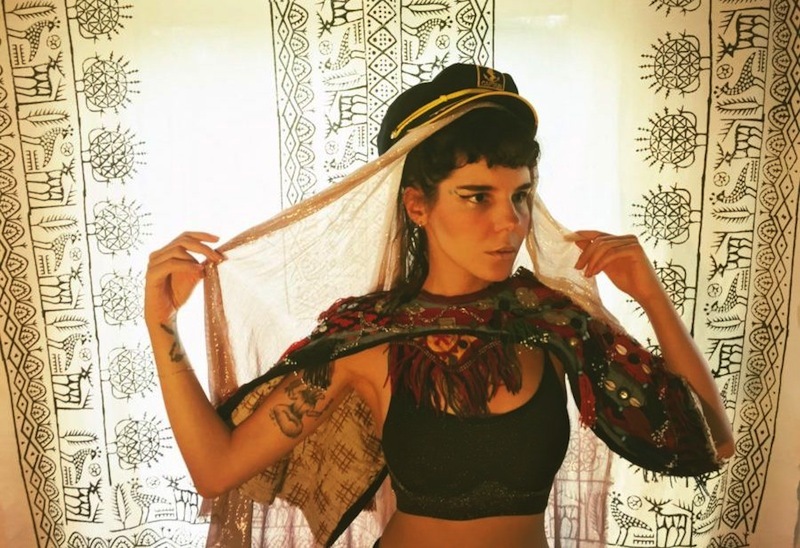 Gaye Su Akyol has been called everything from a new-wave Turkish classical music singer to a folk musician and a psychedelic rocker; the reality lies somewhere in the middle. Many of the artists push their own artistic boundaries with each new record. Ceylan Ertem’s recently released fifth LP, Yine De Amin (Amen Anyway), recorded live with a full orchestra in a concert hall in Gaziantep, is poles apart from 2010’s Soluk, her jazz-dominated debut solo album; the only uniting factor is Ertem’s haunting and powerful vocals. 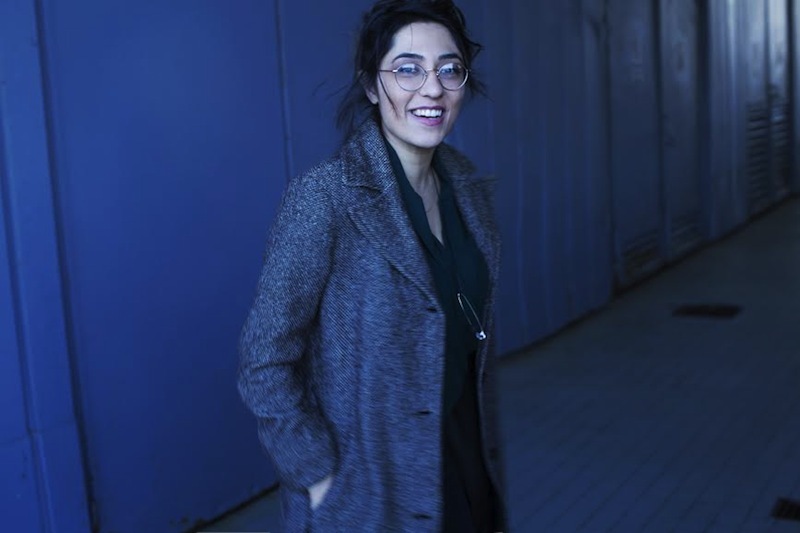 Similarly, Yasemin Mori has described her early music as ‘dramatic punk’, perhaps a reference to the manic tracks like ‘N’olur N’olur N’olur’ (‘Please Please Please’) on her 2008 debut album Hayvanlar (Animals), while her most recent full-length record, 2015’s Finnari Kakaraska, has a more subdued, introspective quality. The field is constantly expanding, with newer figures garnering considerable followings after just one or two releases. Kalben’s eponymous debut album was one of 2016’s bestsellers; Melis Danişmend, Nilipek, Lara Di Lara and Ezgi Aktan have become regulars in venues across Turkey. Deniz Kuzuoğlu, the Content and Event Director of Şişhane’s popular Salon IKSV venue, has booked nearly all the above-mentioned names. Since opening in 2010, the space has balanced a roster of impressive international performers with up-and-coming Turkish acts. Kuzuoğlu attributes the surge in popularity of female singer-songwriters in Turkey in part to the rise of online streaming services. Artists in general, she says, have become more easily accessible to the average listener. But she disagrees with the claim that these tools have increased the overall number of independent women artists – she argues they have always been there. From their jam-packed tour schedules and sizeable social media followings, it is clear that Barbur and fellow female ‘urban bards’ have struck a chord with Turkish listeners. In a popular music market replete with repetitive electronic melodies and lazy covers, these women dare to be authentic. 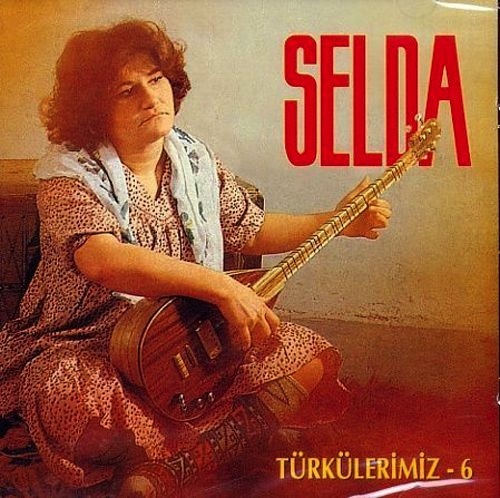 This is not to say that women singer-songwriters were absent from Turkish popular music prior to the 2000s. Indeed, legendary performers like Sezen Aksu, Yıldız Tilbe, Nazan Öncel and Selda Bağcan have penned most, if not all, of their repertoire. The same can be said of rocker Şebnem Ferah, who gained prominence in the 1990s, and more recent pop stars like Nil Karaibrahimgil, Göksel and Sıla Gençoğlu. Still, even in the early days of their careers, many of the aforementioned artists had the backing of major record labels and radio stations. 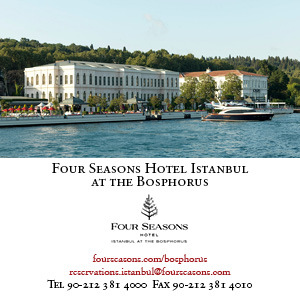 At the start of the 2000s, before the age of Spotify and YouTube, the idea of moving to Istanbul to become an independent singer-songwriter without any prior industry contacts was met with scepticism at best. Barbur attributes part of her success to time spent as the vocalist with two different live cover bands during her first six years in Istanbul. ‘Becoming famous without first spending time on stage, in front of a live audience, is like graduating without sitting for any exams,’ she adds. But bars and concert halls are not merely training grounds for up-and-comers: these performance spaces provide the main source of income for Turkish musicians, particularly those who choose to remain independent. 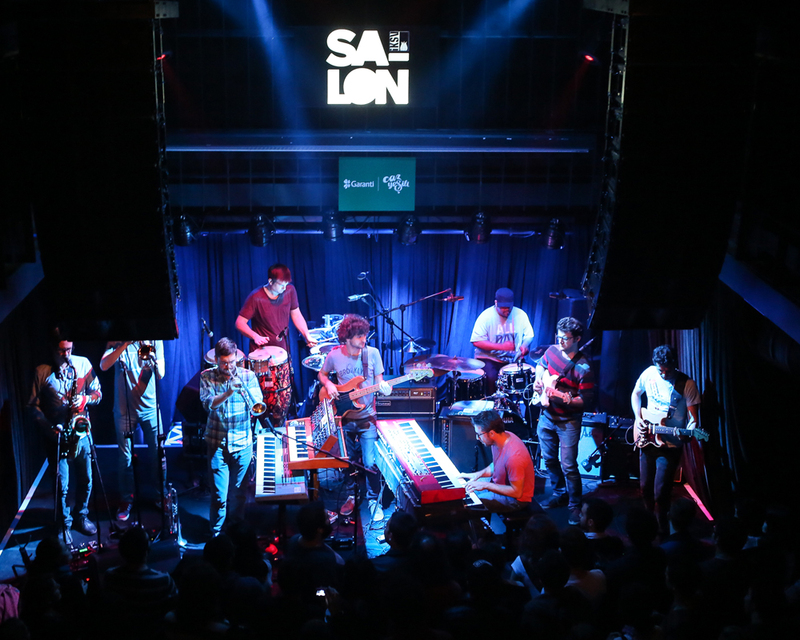 For much of the late 2000s and early 2010s, the proliferation of intimate urban concert spaces, especially in Istanbul, kept pace with the fast-growing domestic indie music scene. Beyoğlu mainstays like Hayal Kahvesi, Jolly Joker and Babylon opened satellite locations across the city and in other parts of Turkey. Even shopping malls, with many of the larger complexes containing dedicated theatres, became entertainment hubs. It seemed that the arts were democratising; artists could push their new work to listeners immediately through digital channels and reasonably expect to play live for those listeners shortly thereafter in one of dozens of venues. But 2015 and 2016 brought this growth to a jarring halt. Political unrest and numerous instances of terror in 2015 led, in part, to the closure and relocation of several Istanbul music venues (the government almost always announces several days of mourning after such incidents, which forces venues to cancel or postpone concerts on those dates). 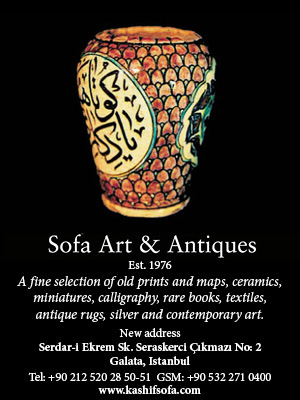 Some writers also point to actions by municipal officials, especially in Beyoğlu, Istanbul’s artistic hub, where hookah cafés and international franchises catering to foreign visitors have overtaken locally owned establishments and proven particularly damaging to music venues. Whatever the reasons for the recent spate of venue closures, the trend does not bode well for independent artists, Kuzuoğlu says, though fans can help to reverse the tide. While venue closures and low concert attendance impacts artists across the spectrum of Turkish music, the polarised political climate and the government’s heavy-handed responses to dissent in the wake of last year’s failed coup have been felt most acutely by singer-songwriters. An emphasis on storytelling requires a dose of political commentary, and Turkey’s women urban bards are not afraid to step into that realm. ‘İnadına’ (in English, ‘out of spite’ or ‘purposely’, depending on the context), the fourth track on Ceylan Ertem’s latest album Yine De Amin, defiantly seeks hope in ‘murky waters’. 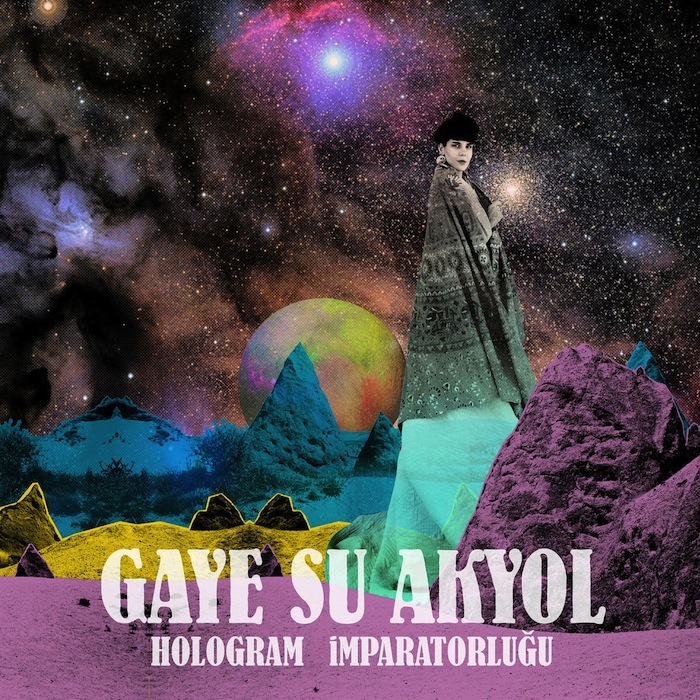 Gaye Su Akyol’s sophomore effort Hologram İmparatorluğu, released last November, contains a number of tracks with political undertones, such as the feminist manifesto ‘Kendimin Efendisiyim Ben’ (‘I Am My Own Master’). While Akyol says she does not believe artists are obligated to comment on political matters, those who do wish to discuss such matters should never have to fear retribution. Even as the shrinking number of performance spaces and Turkey’s political climate present challenges to the women of the Turkish independent music scene, those within this growing community describe a highly supportive network of friends and collaborators. ‘I think what’s most special about these women is that they have always been supportive of one another and the rest of the music community, whether it be through collaborations, attending concerts or even posting about one another on social media,’ Kuzuoğlu says. Newcomer Kalben echos Kuzuoğlu’s sentiments, adding that she has received support from other musicians in various stages of their careers. Akyol, too, says she is continually encouraged and inspired by other independent artists in Turkey, particularly those who create authentic work unencumbered by societal expectations around gender. Ezgi Üstündağ is a writer based in Durham, North Carolina. She has contributed pieces on Turkish music and culture to Reorient magazine. Her short fiction and poetry have appeared in the Turkish literary journals ‘Kaybolan Defterler’ and ‘Lemur’.